Gail Herrington has lived in Santa Clarita for most of her life, experiencing its growth first hand. She has seen the valley evolve from a region of expansive farm and ranch land to where it stands today. This unique perspective enables Gail to have a clear view of the economic influences of the region, and its dynamic market. A forward-thinking Real Estate Broker and experienced financial analyst, Gail can distill complex financial data into a clear and actionable strategic plan. This enables her to identify investment properties and prepare pro forma financial modeling for those desiring such services, or give confidence to the home buyer that their most cherished investment is a smart one. 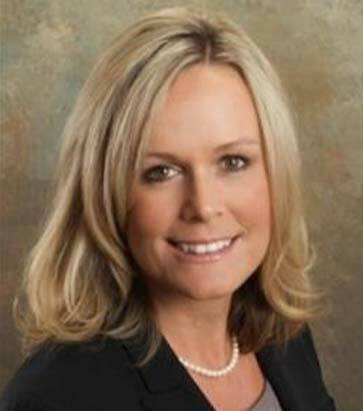 Gail holds a Bachelor’s degree in Business, with a specialty in Real Estate, from California State University, Northridge and an Associate’s degree in Accounting. She also has first-hand experience in diverse environments, such as investment management, lending, and business-to-consumer transactions, all of which make her a unique and qualified Broker. After living in several areas in the valley over the years and raising her children within its boundaries, Gail has an appreciation for those looking for a cherished family home. She has an innate understanding for the needs of her clients and the commitment to help them reach their goals. When working with first-time homebuyers and investors, Gail will always be professional, dedicated, and authentic. Most importantly, she is dedicated to helping her clients meet their needs!